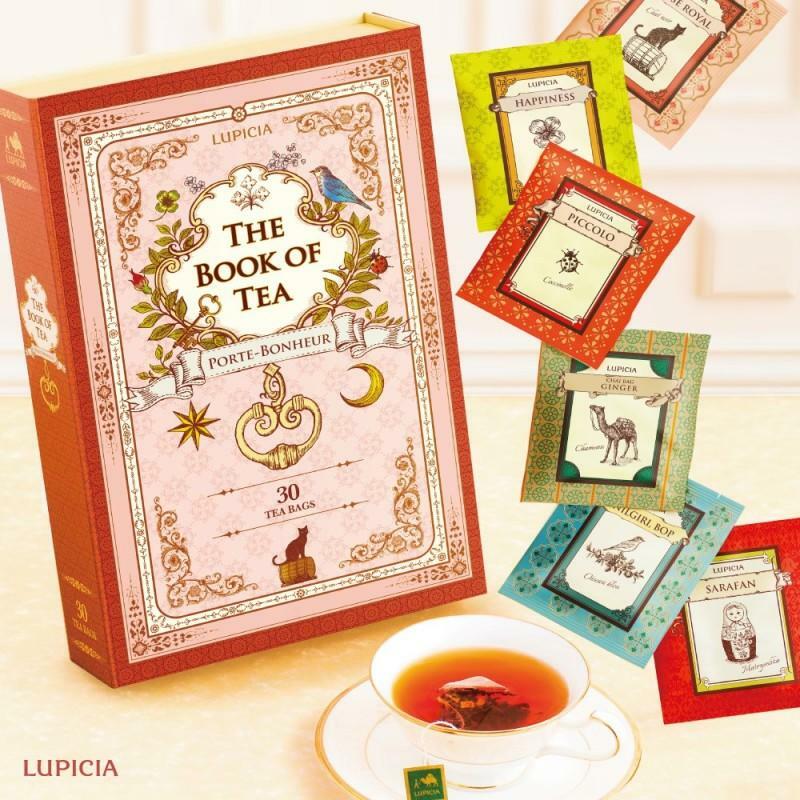 Lupicia's seasonal black tea "Cache-Cache" is back with a limited edition Easter design. Each egg-shaped package contains 5 tea bags. "Cache-Cache" is French for hide-and-seek. Enjoy finding various flavors hidden in this tea.